Tesorina, the first progeny of the Triple Crown winner, was beat out in Wednesday's first race at Aqueduct. 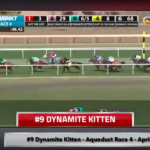 The Triple Crown winner's progeny will debut in the opener at Aqueduct Wednesday. 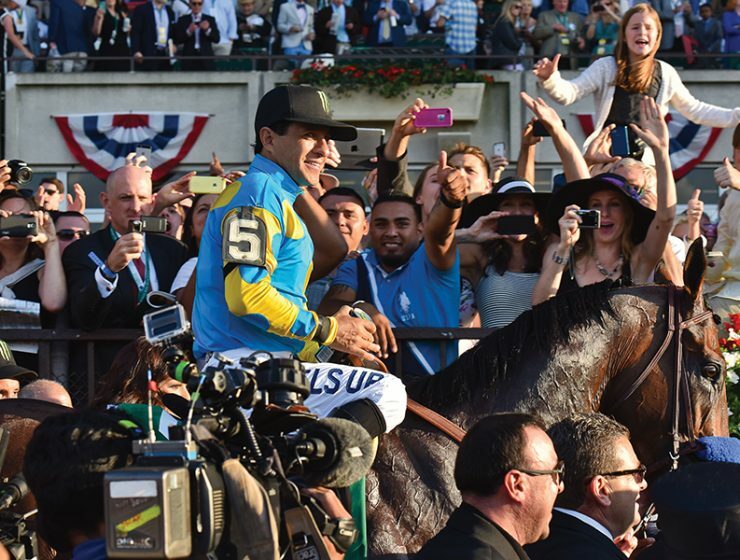 The switch from NBC or NBCSN came after a long-term television programming deal between Fox Sports and NYRA. 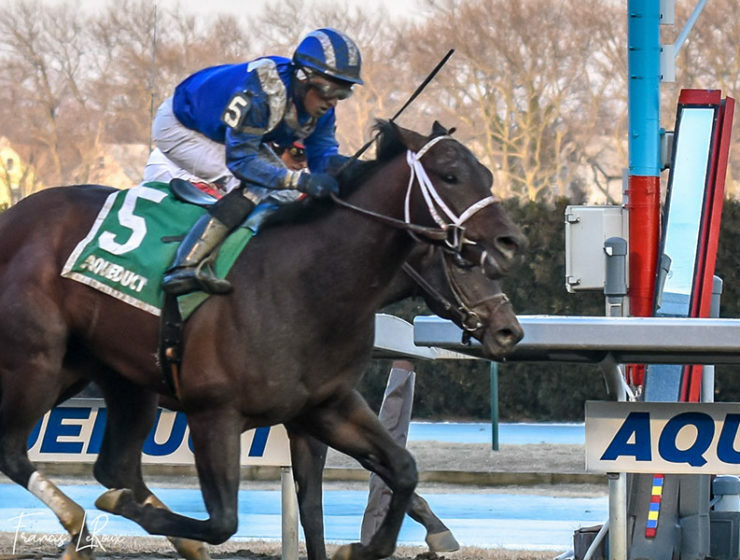 The increase comes as NYRA looks to remain competitive with Churchill Downs, which last month announced purse increases for its spring season. 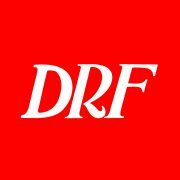 'saratoga living' Photographer Billy Francis LeRoux stopped at the Queens track for this past weekend's latest Derby prep race. Dr. Sandra Dixon was fired potentially because she is the mother-in-law of trainer Rob Atras. 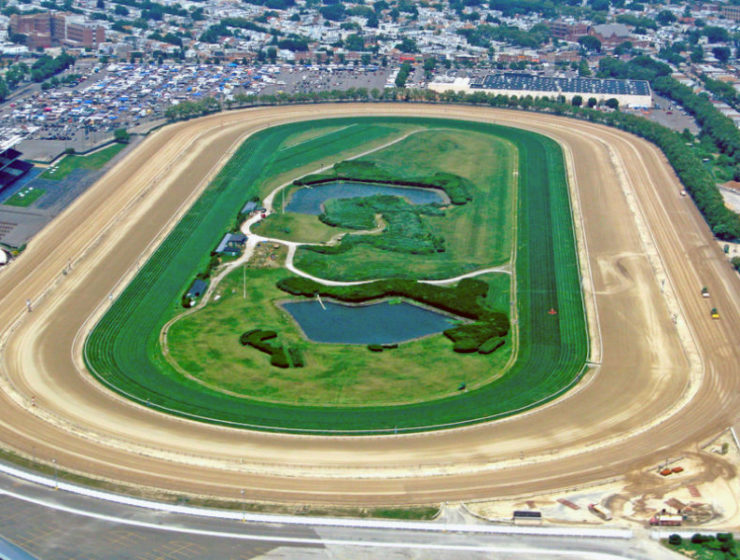 The anticipated construction at Belmont caused NYRA to end the Belmont meet on July 7. Though Big Birthday has never raced over a wet surface, her sire, Mineshaft, won a Grade 1 over a sloppy track. 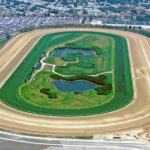 The horse will be making its return in Thursday's featured first-level allowance race at Aqueduct.